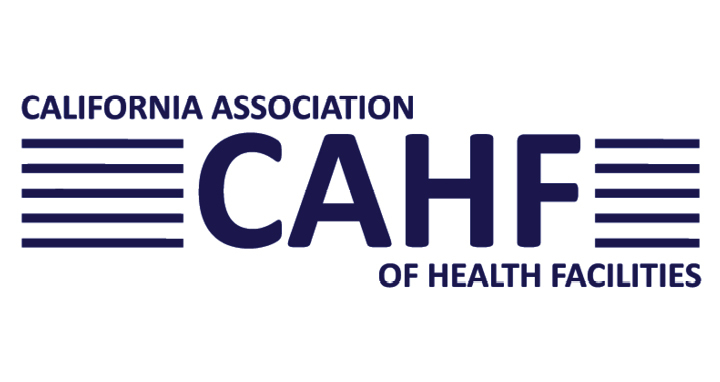 Lisa Thomson is headed to Las Vegas May 8-9 for the California Association of Health Facilities (CAHF) Director of Staff Development Conference sponsored by McKesson. We are proud and honored to have Lisa as a keynote speaker May 8 from 8:15 a.m. – 9:30 a.m. as she presents, “Leadership by Inspiration: Ignite the Passion Within.” She will also present, “Creating Effective Teams,” May 9 from 2:50 p.m. – 5:00 p.m. If you are attending the conference, join Lisa and other industry leaders in networking and discussing key issues and insights into QAPI, leadership training, emergency programs and more. Learn more about CAHF and its conference here.